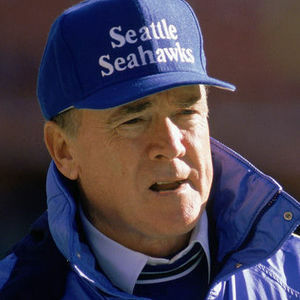 SEATTLE (AP) — Chuck Knox, the veteran NFL coach who led the Seattle Seahawks for nine years and took the Los Angeles Rams to three straight NFC championship games, has died. He was 86. For full obituary from Legacy.com, click here.